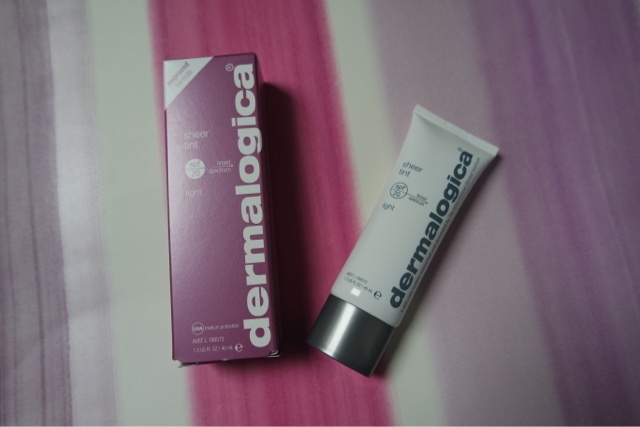 I have been trying a new release from Dermalogica. 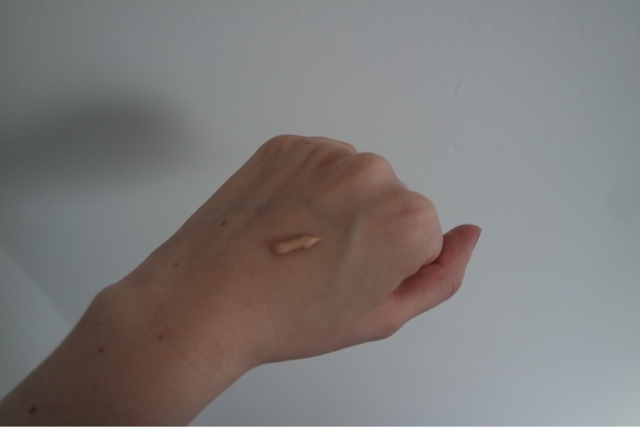 It’s a tinted moisturiser and is a great alternative to foundation. 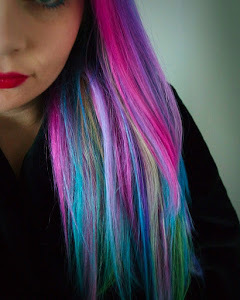 The light is a great colour match and as you can see below it just adds a hint of colour with a dewy finish. 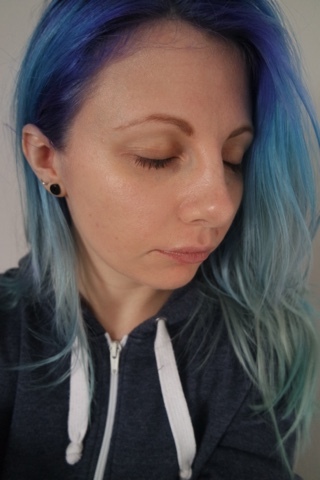 There are always times when you really can’t be bothered to have a full face of make up, but still want a healthy glow. Previous Article I never knew you could turn any nail polish into a gel!